Six months have passed since the virus wiped out London. British citizens are now returning to District One as part of an American military project to re-populate and re-start the city. But the infection still lives among carriers who show no outward symptoms. 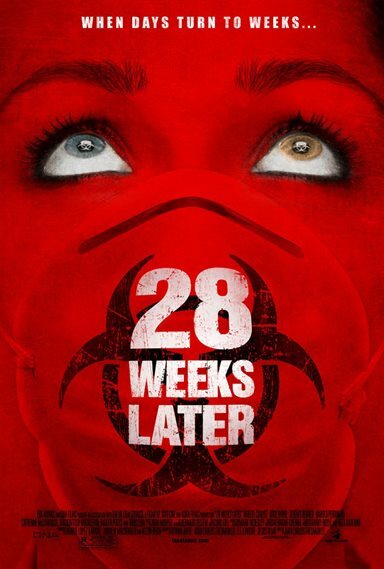 Download 28 Weeks Later in Digital HD from the iTunes store. 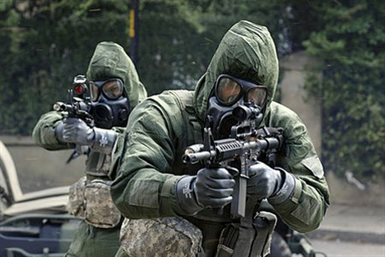 28 Weeks Later images are © Fox Atomic. All Rights Reserved. 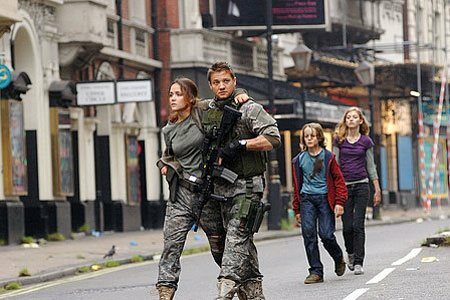 28 Weeks Later images © Fox Atomic. All Rights Reserved.